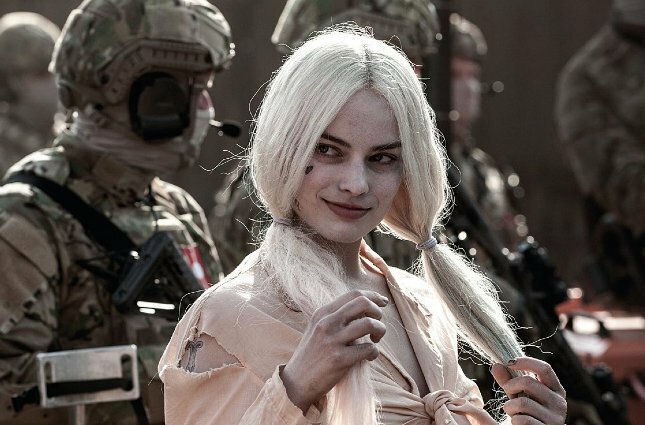 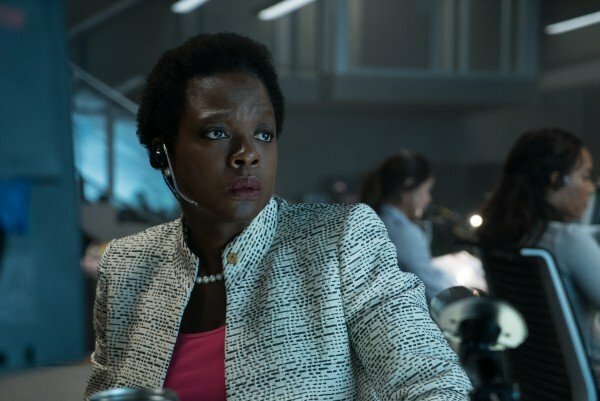 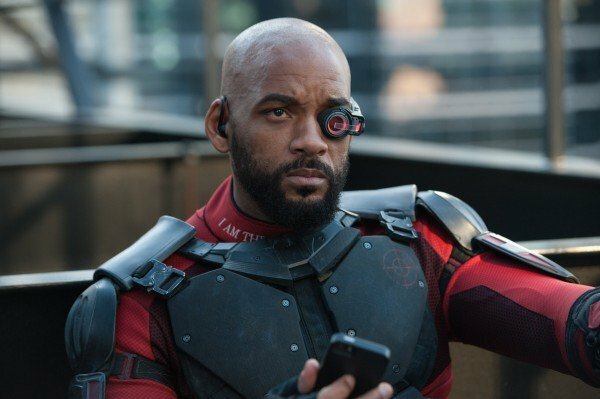 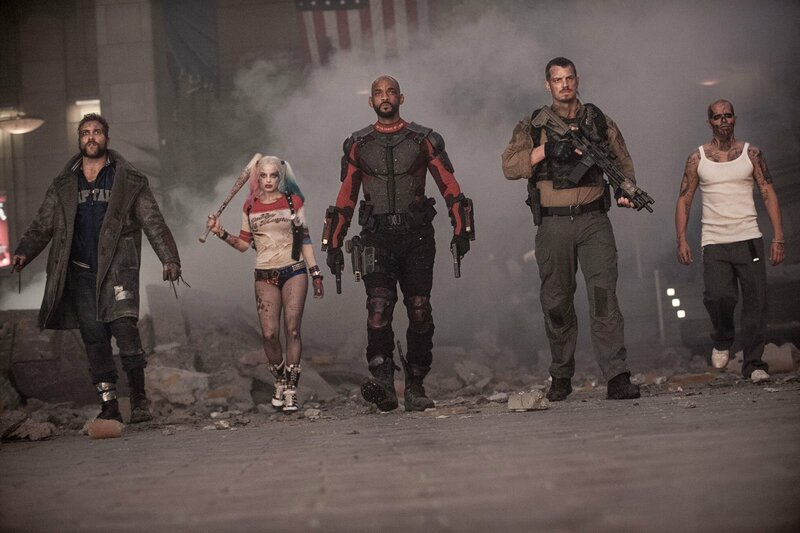 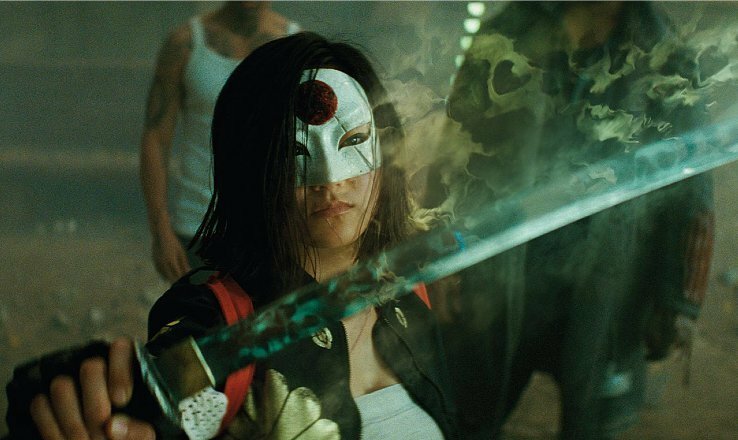 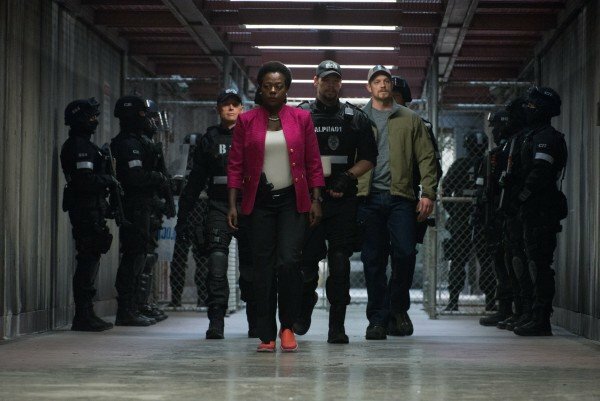 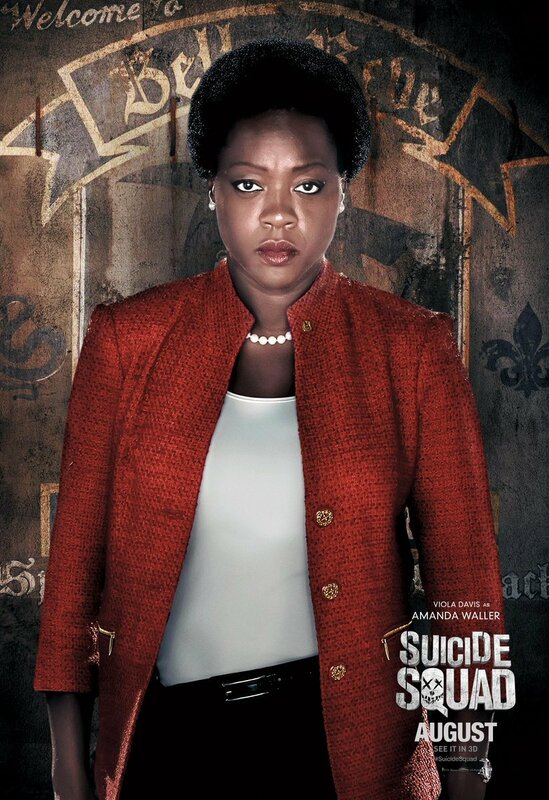 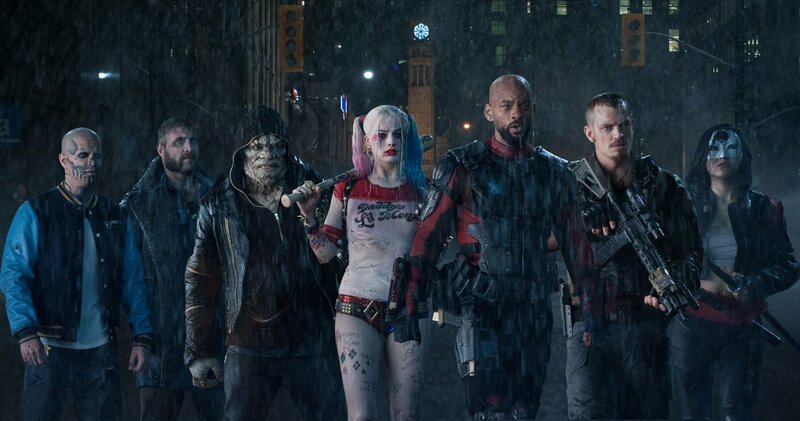 For a movie that was bursting at the seams with buzz-worthy potential, Suicide Squad failed to become more than the sum of its parts. 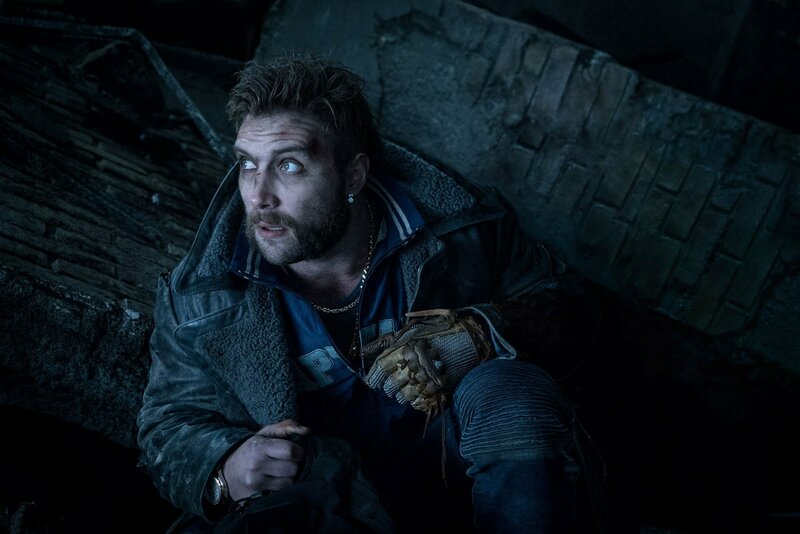 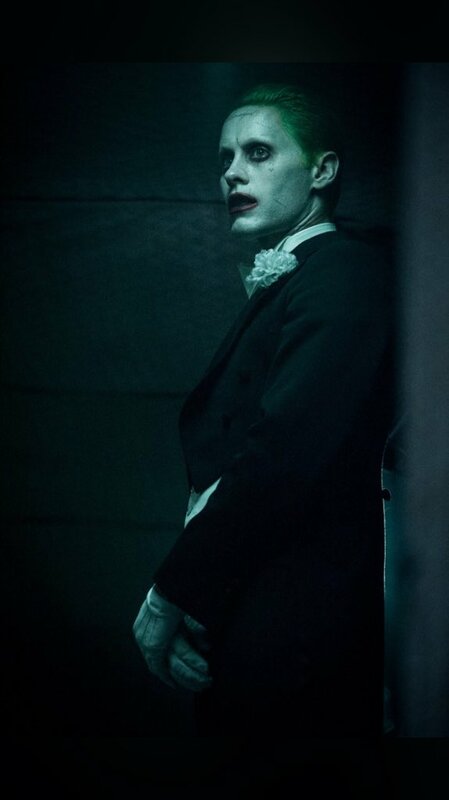 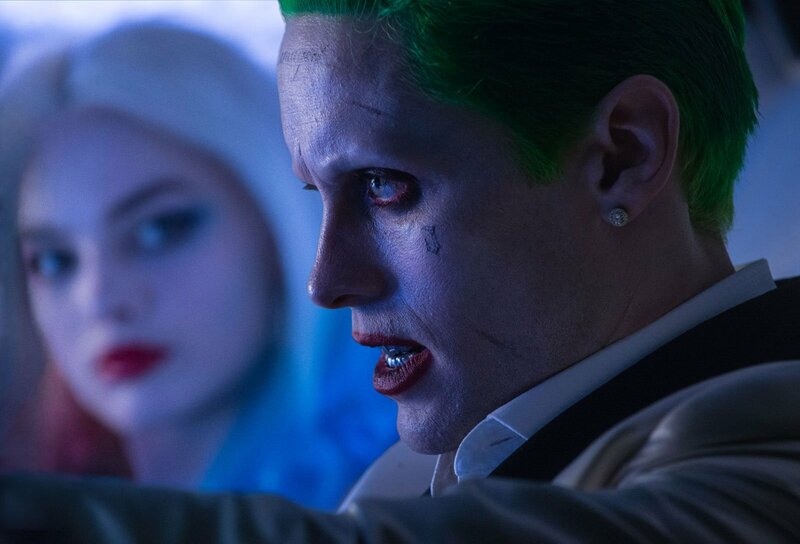 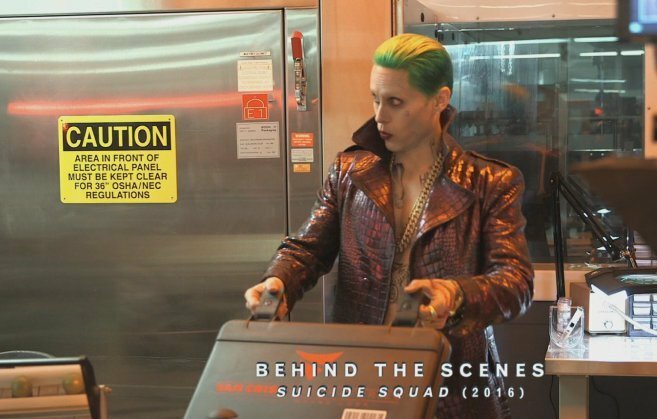 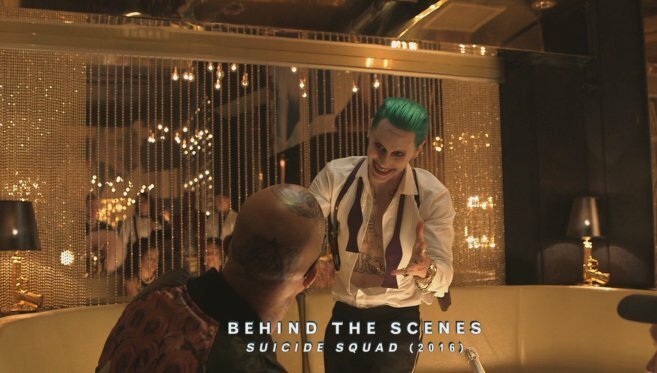 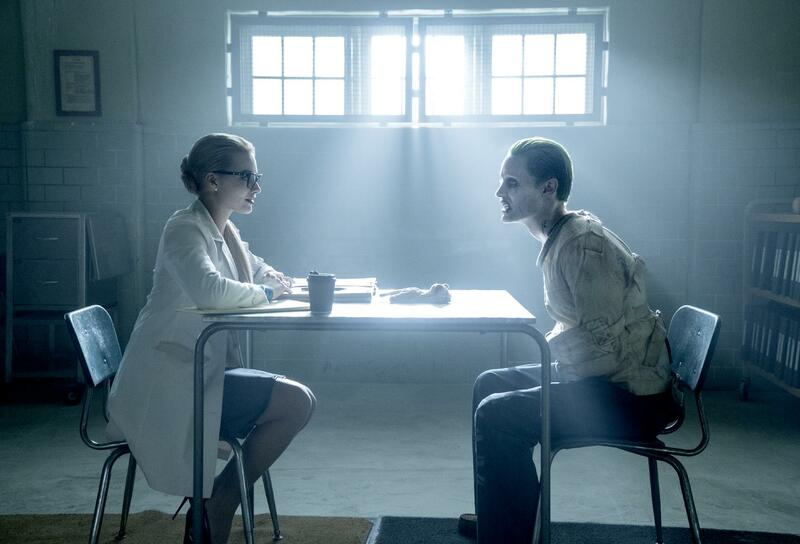 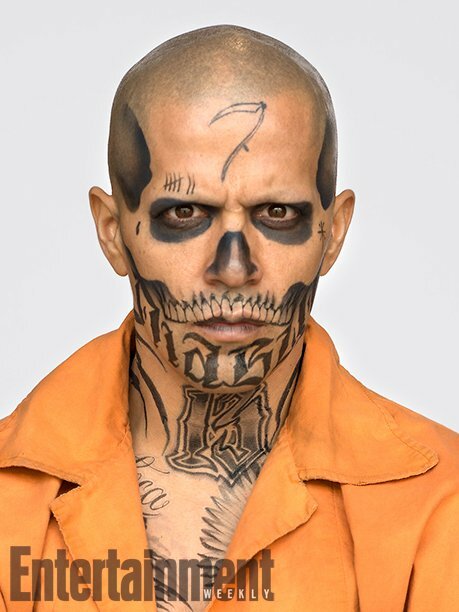 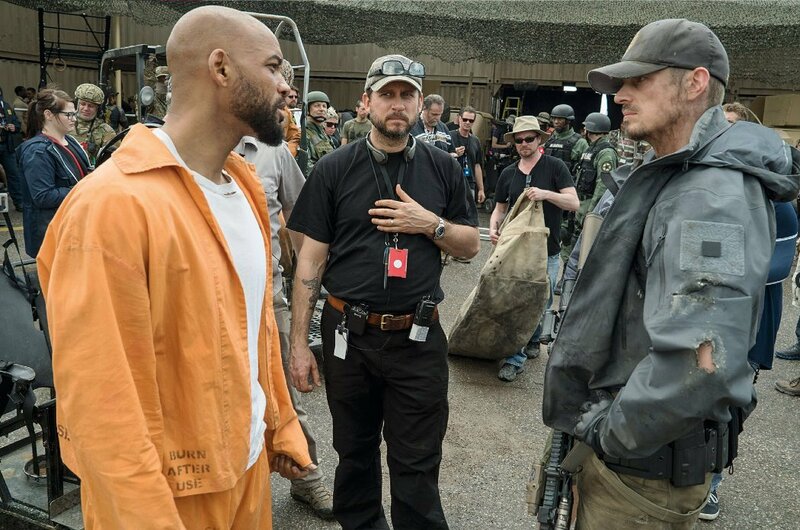 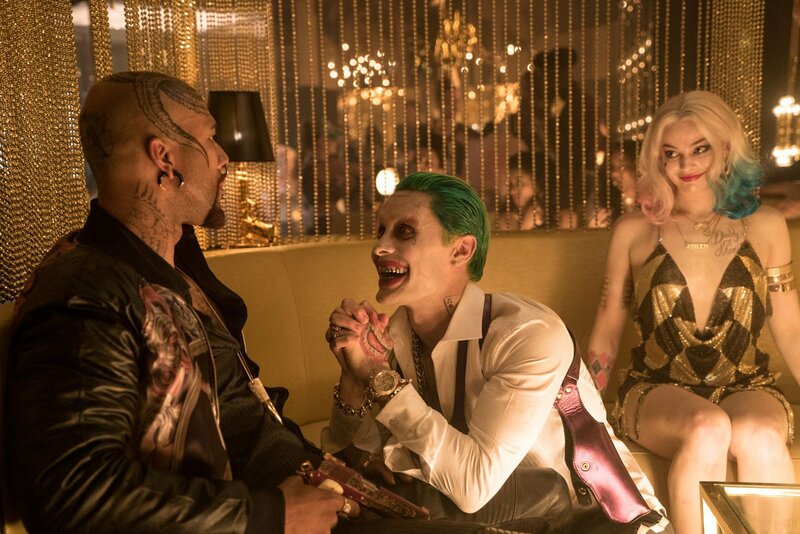 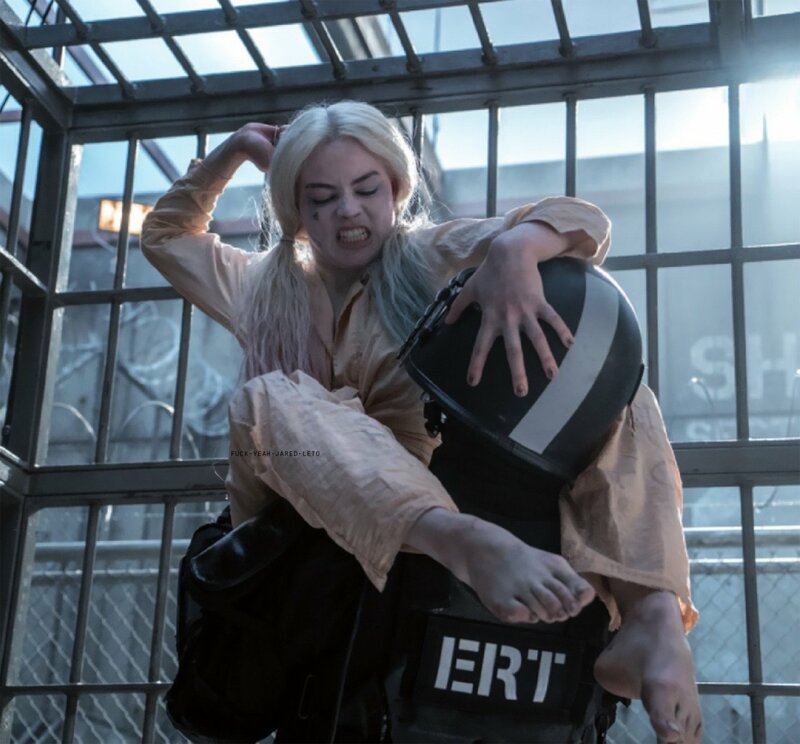 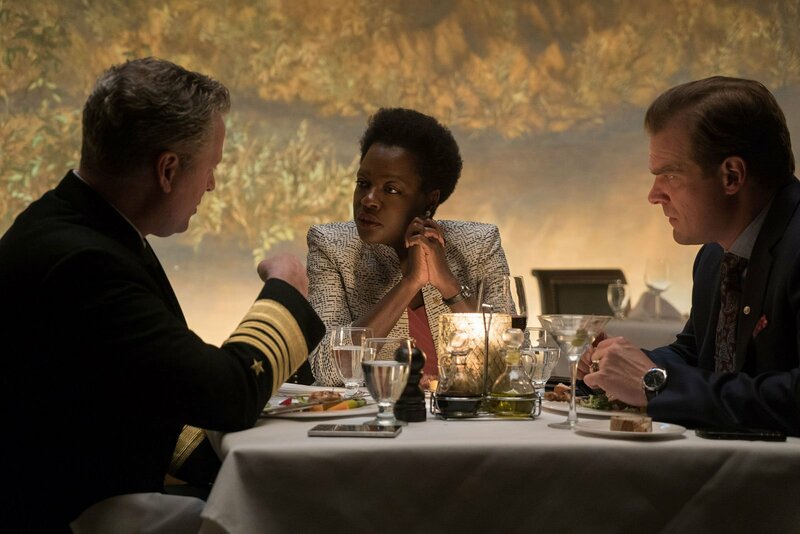 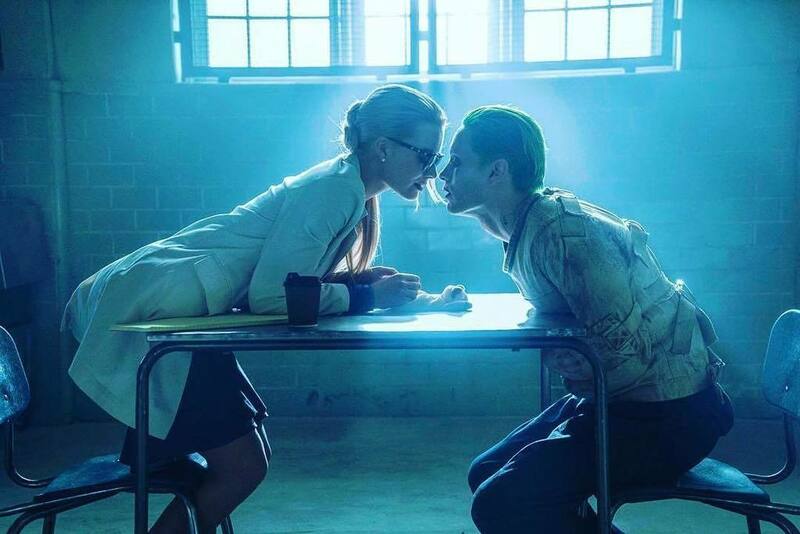 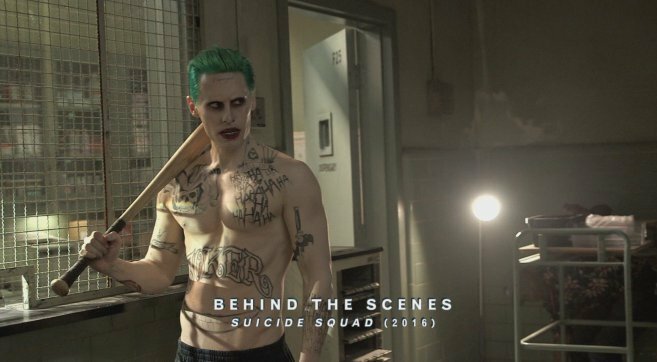 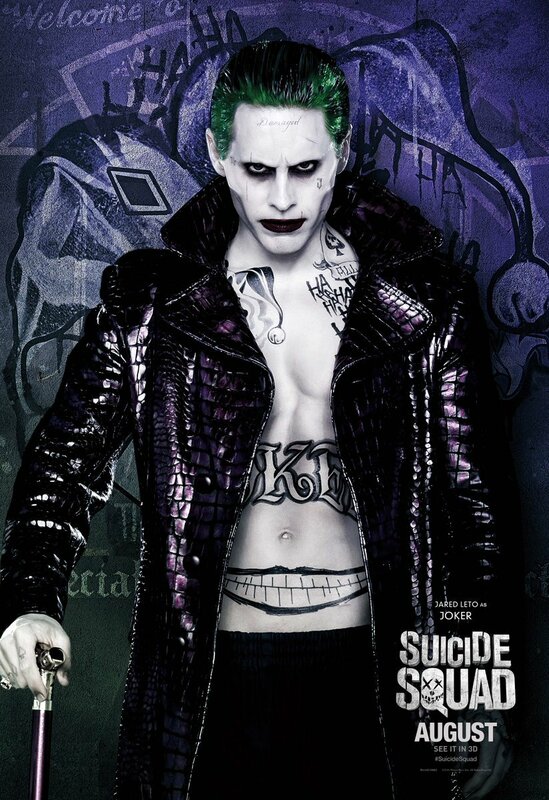 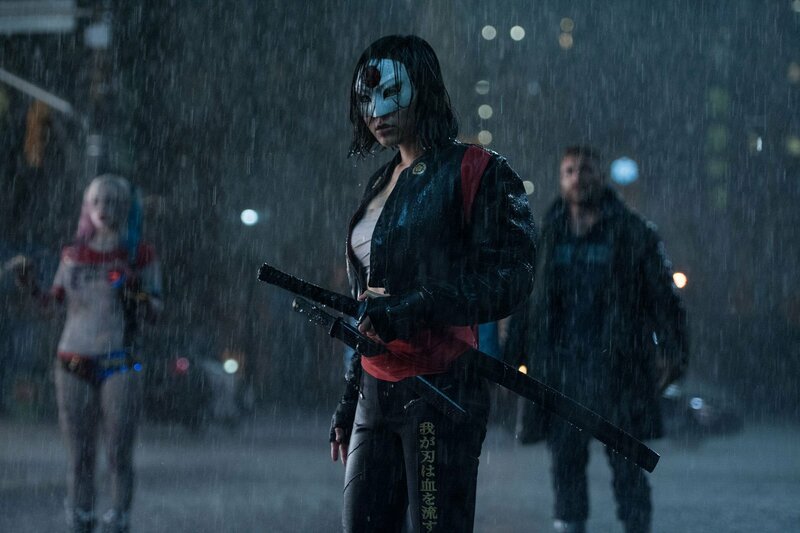 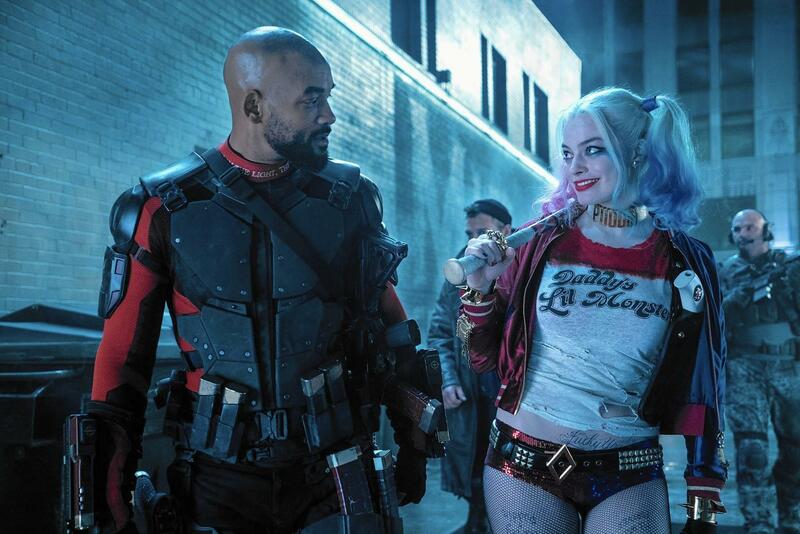 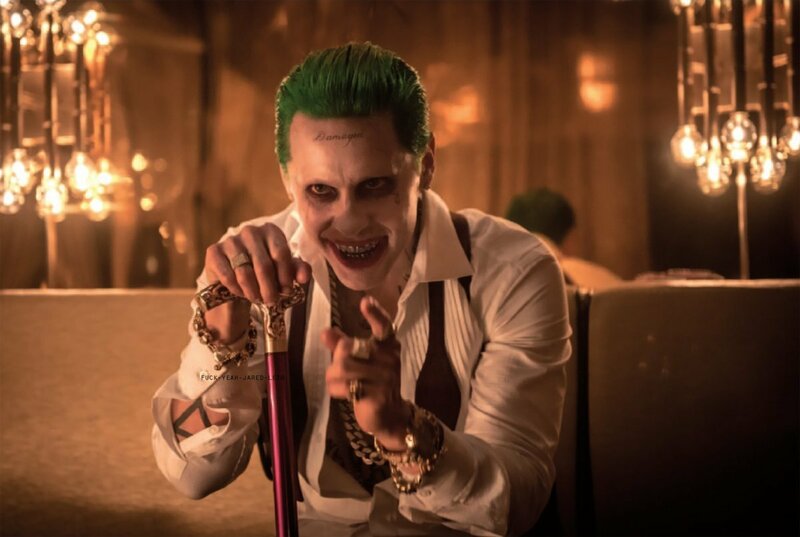 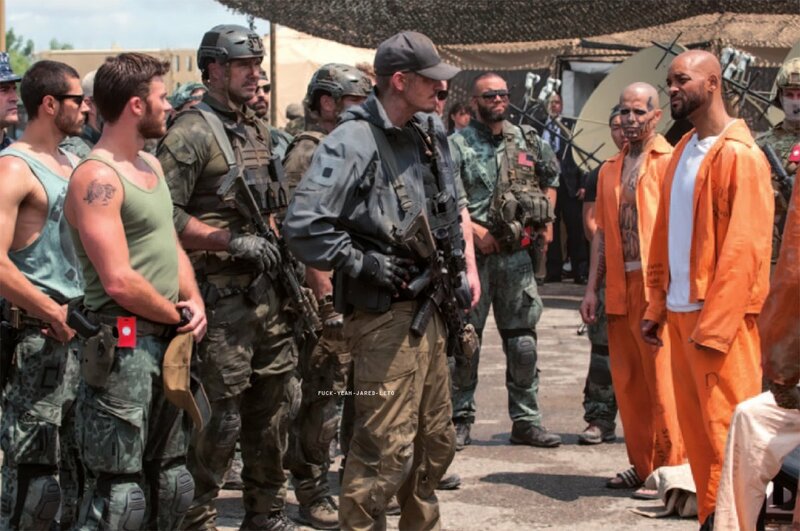 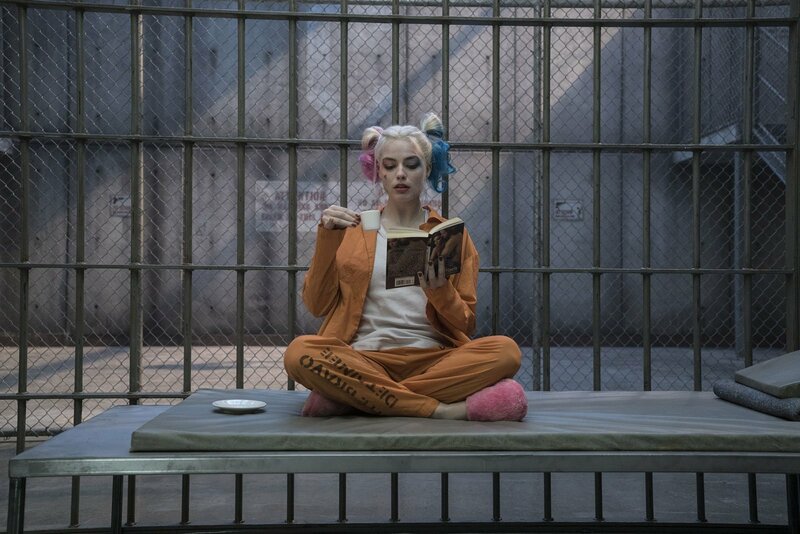 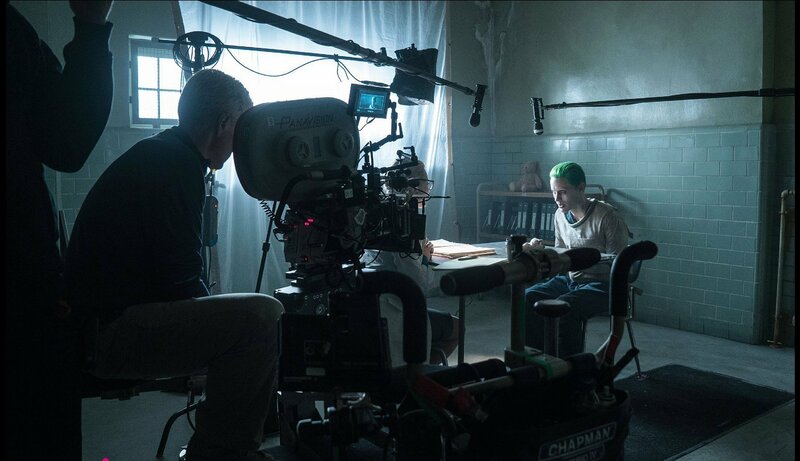 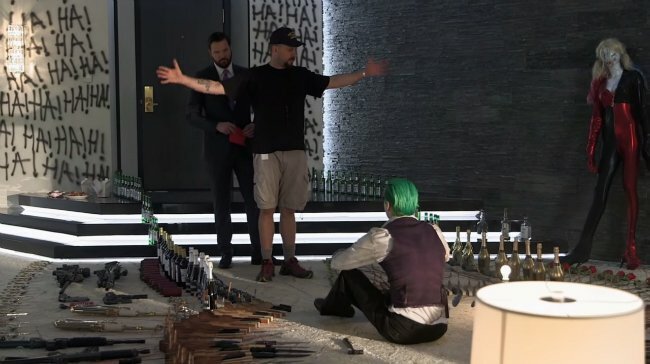 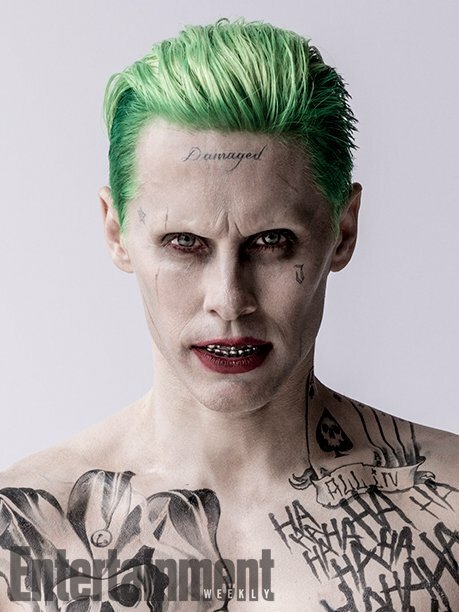 Whether it was the rough CGI or convoluted script – to be fair, director David Ayer has since lamented his decision to shun Jared Leto’s Clown Prince of Crime – the anti-hero spinoff was quickly written off as a waste of potential. 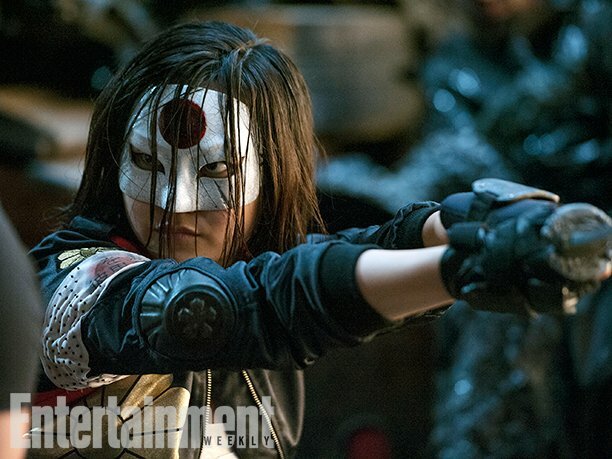 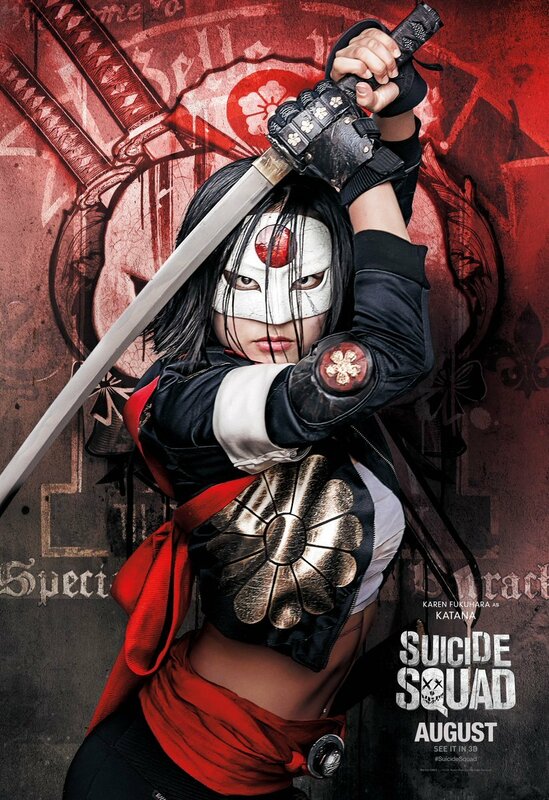 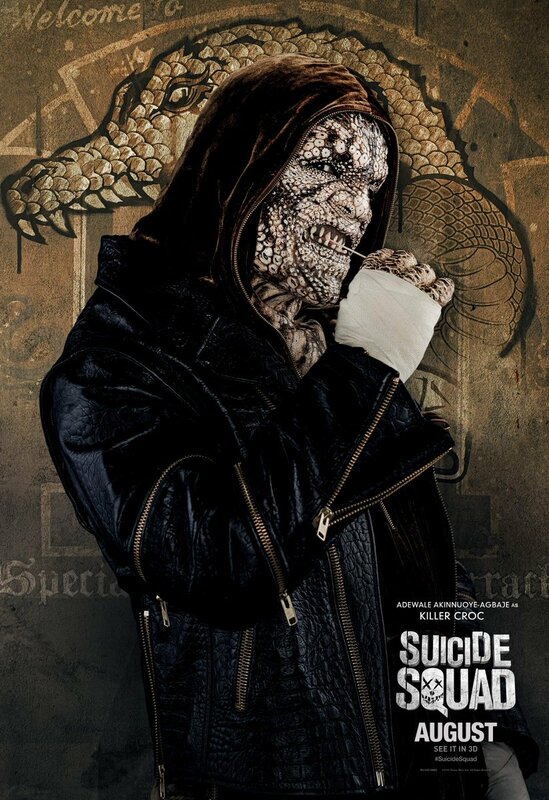 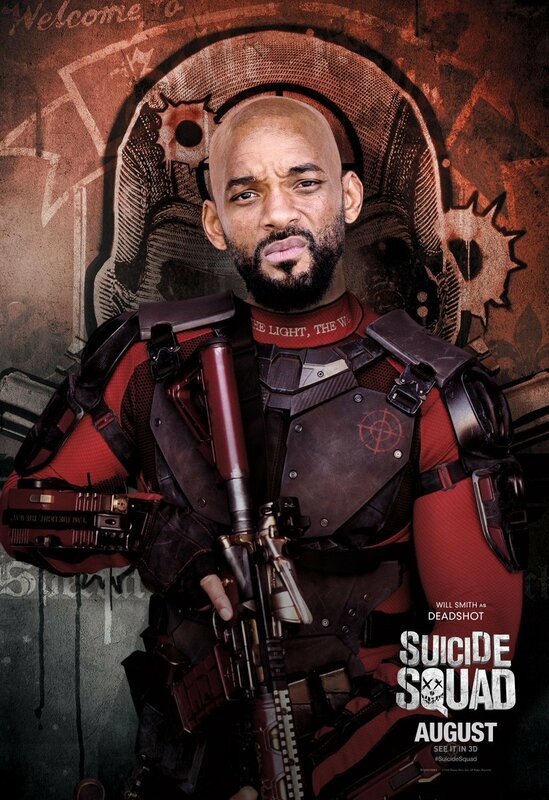 But there’s still hope for Task Force X, as Suicide Squad 2 is moving forward and it just received a massive boost. 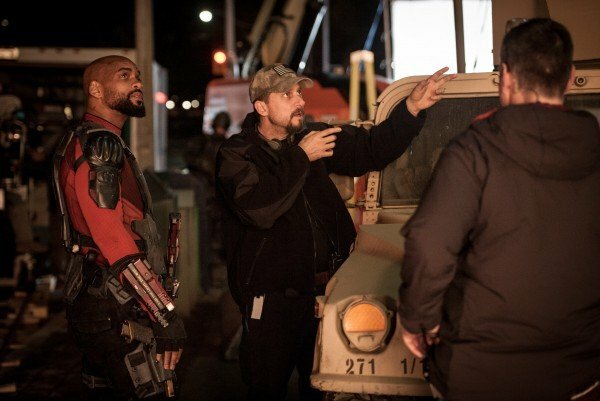 Deadline’s reporting today that former Guardians of the Galaxy Vol. 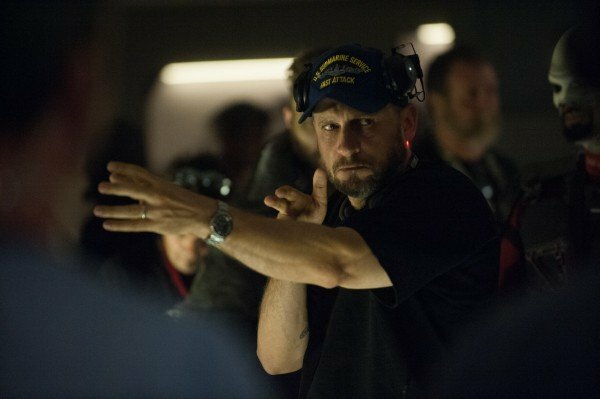 3 director James Gunn, who was fired earlier this year after obscene and crude comments of his resurfaced, has boarded the project. 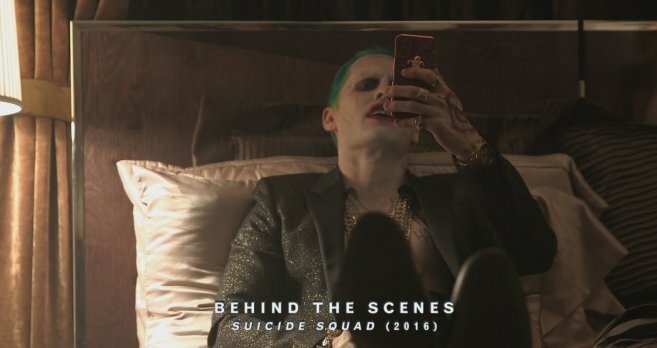 At the moment, he’s only set to write the pic, but the outlet notes that there’s a chance he may direct, too. 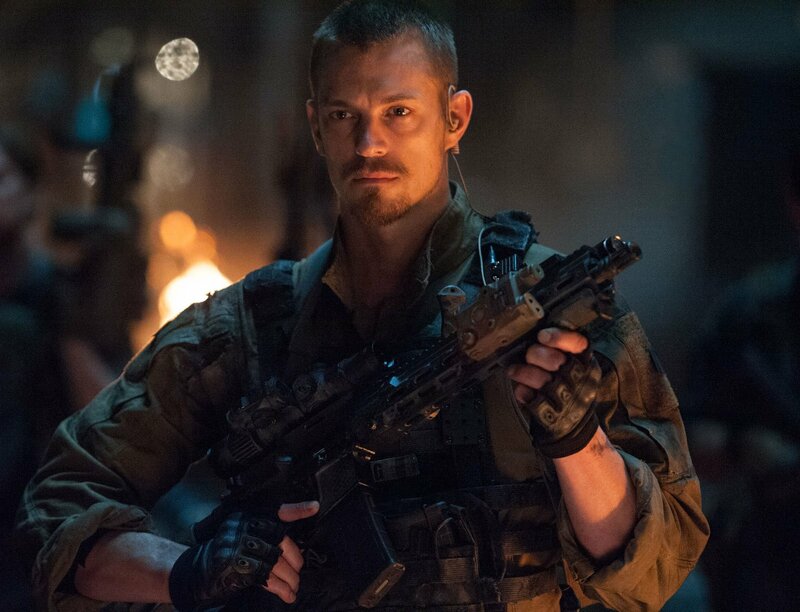 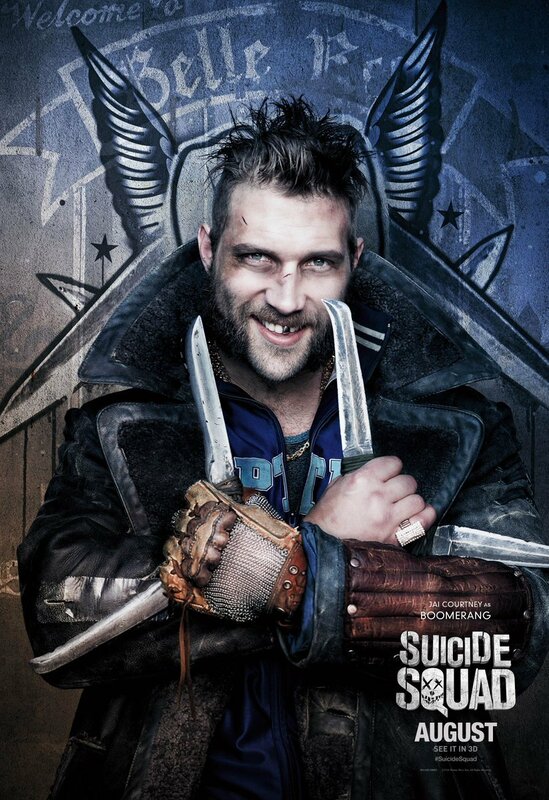 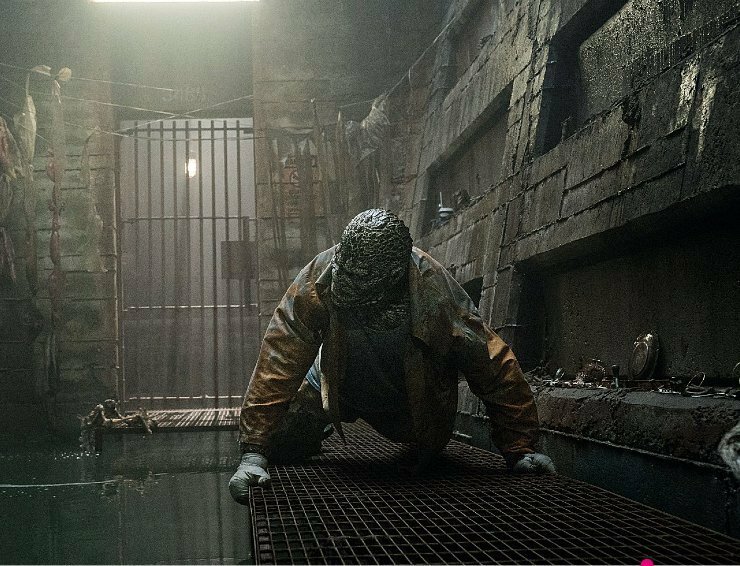 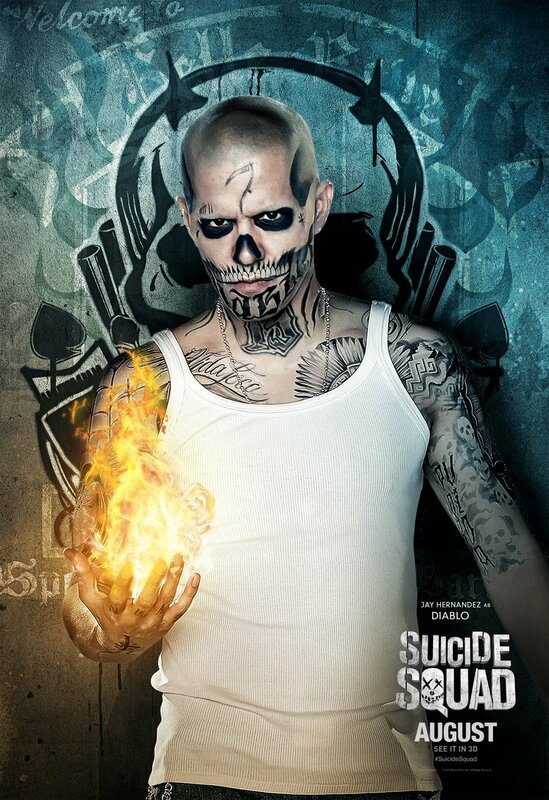 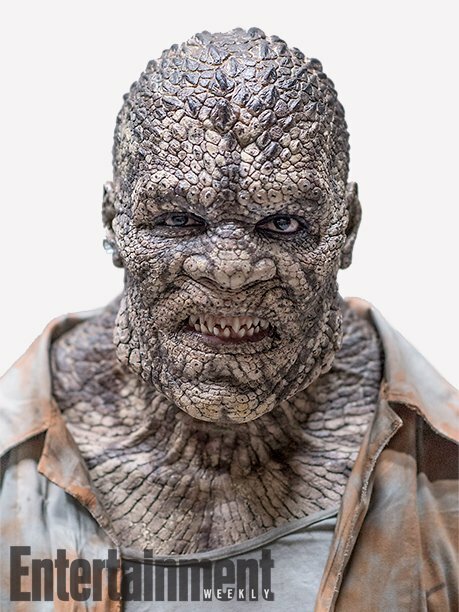 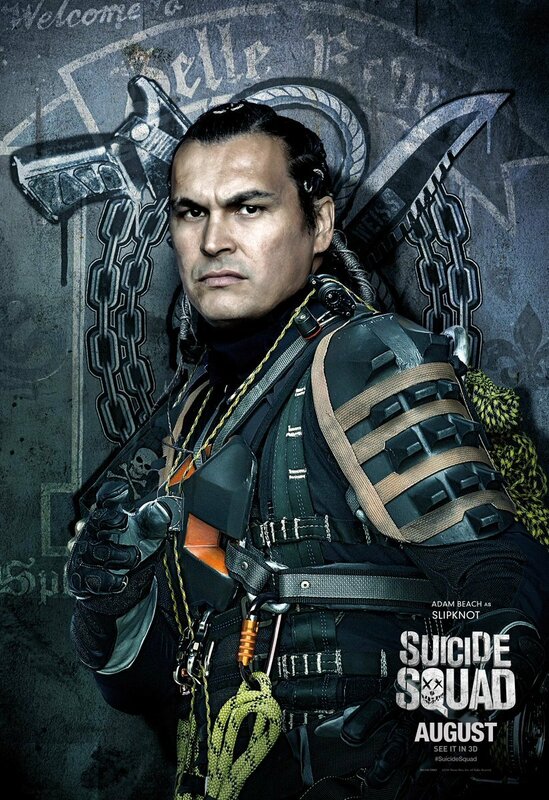 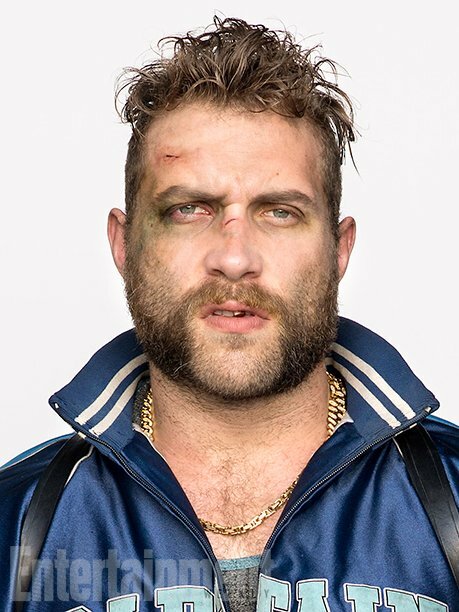 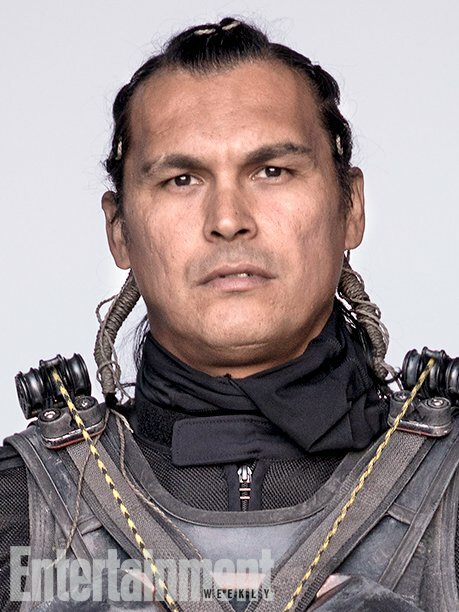 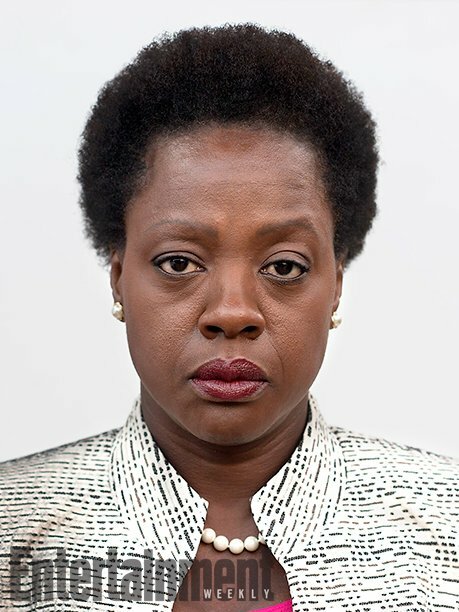 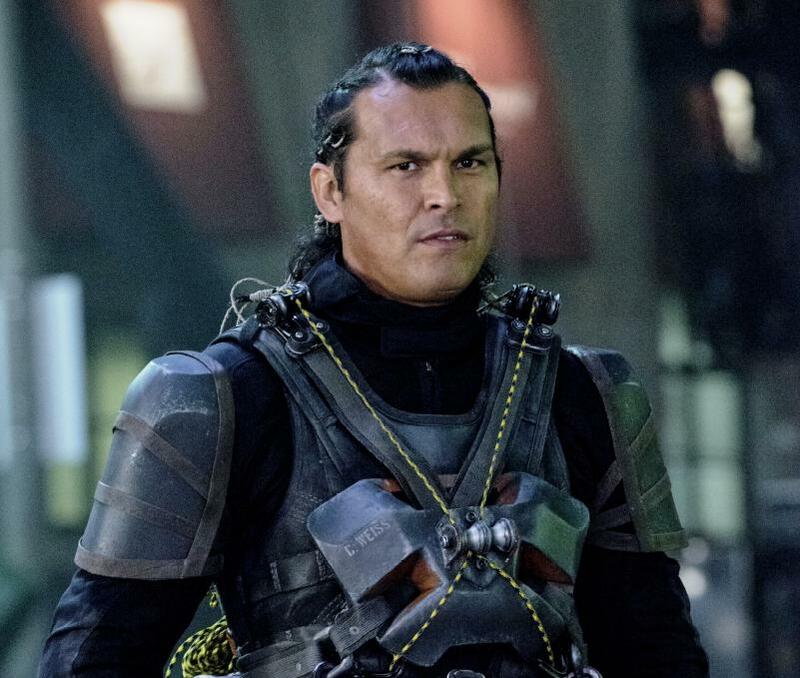 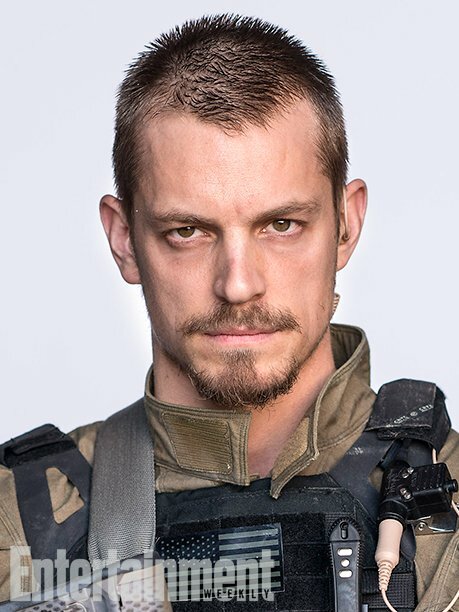 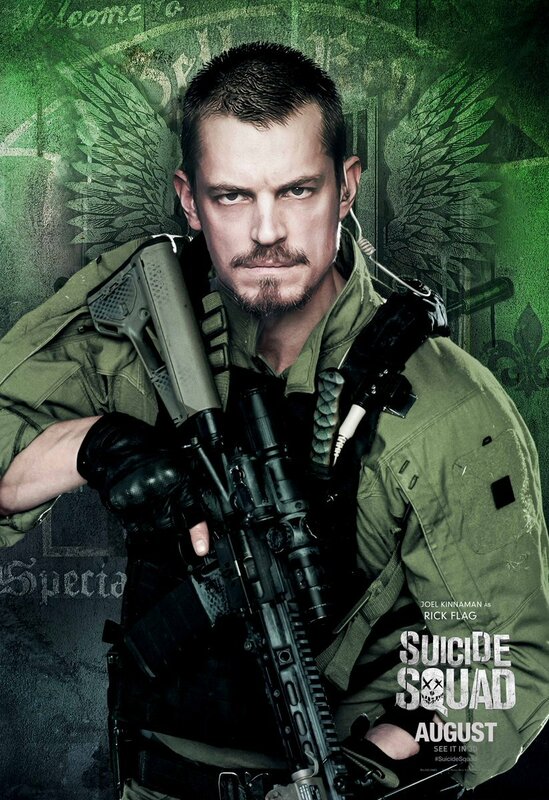 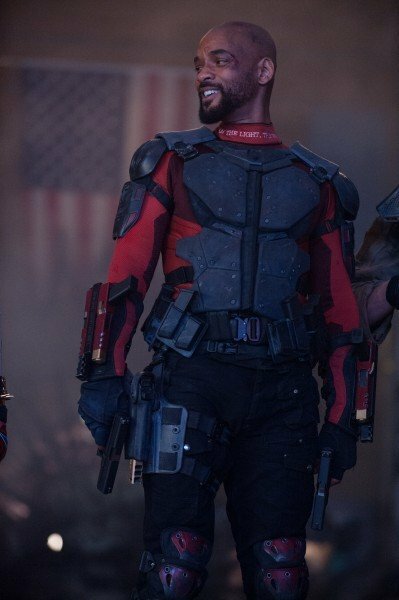 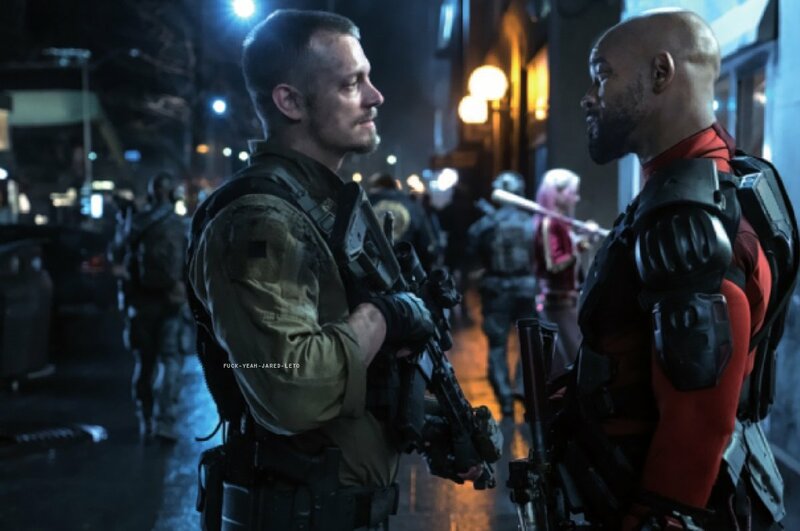 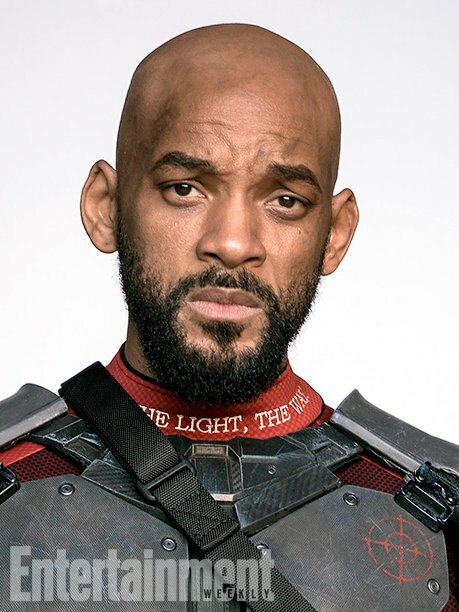 Frankly, this isn’t terribly surprising, as there’ve been rumors that he was on his way to the DCEU, but we sure didn’t expect it to be for Suicide Squad 2. 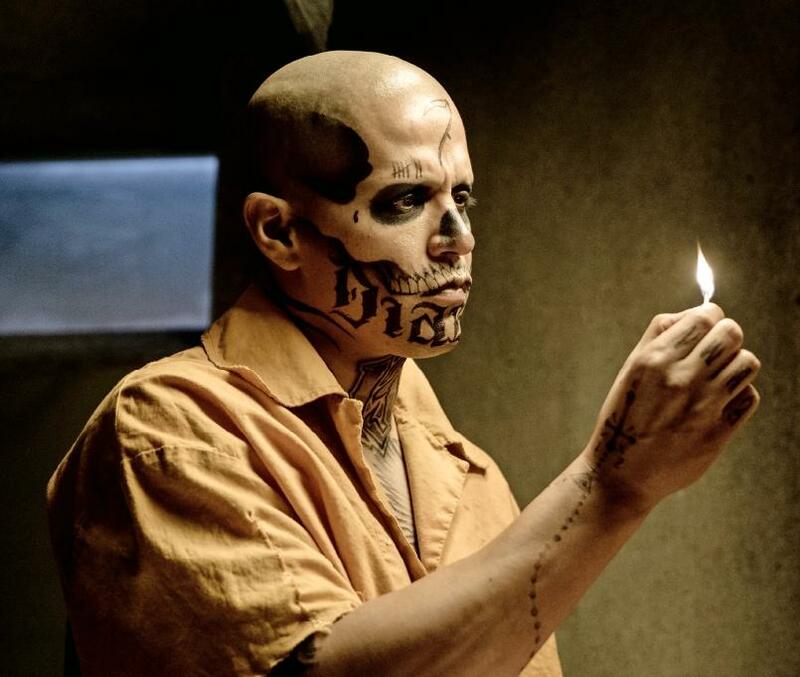 In any case, we don’t know too much about the anti-heroes’ next outing just yet, but it sounds as if that rumored appearance from Dwayne Johnson’s Black Adam is a no go, though the recent talk is that roles for Zatanna, Raven and Kara Zor-El could be on the cards instead. 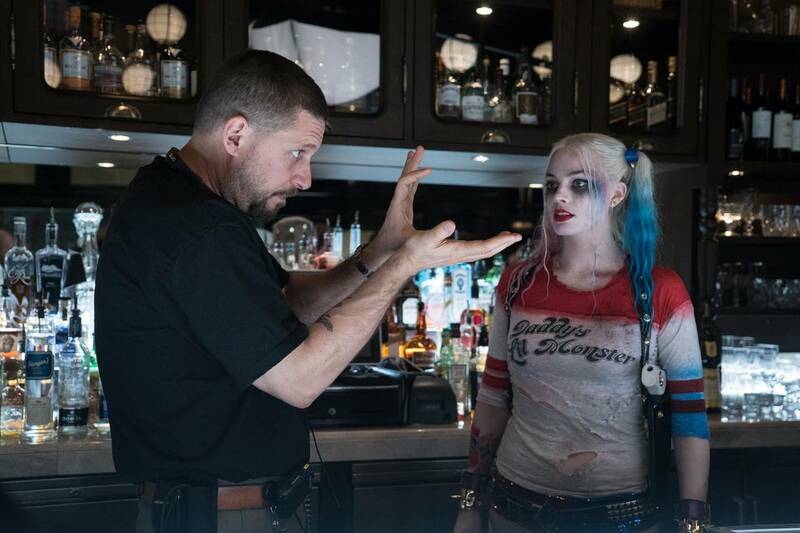 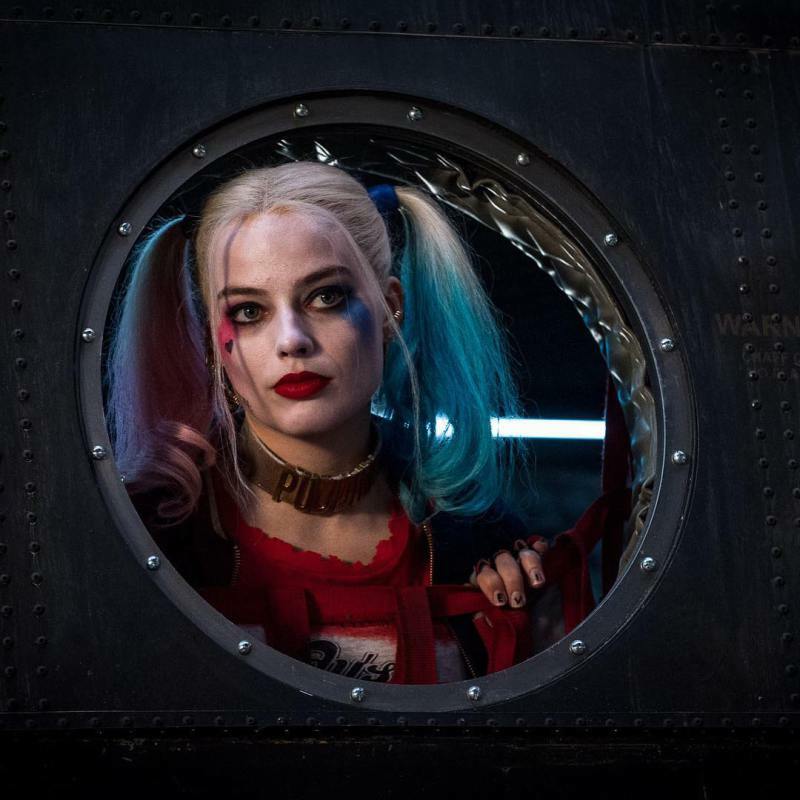 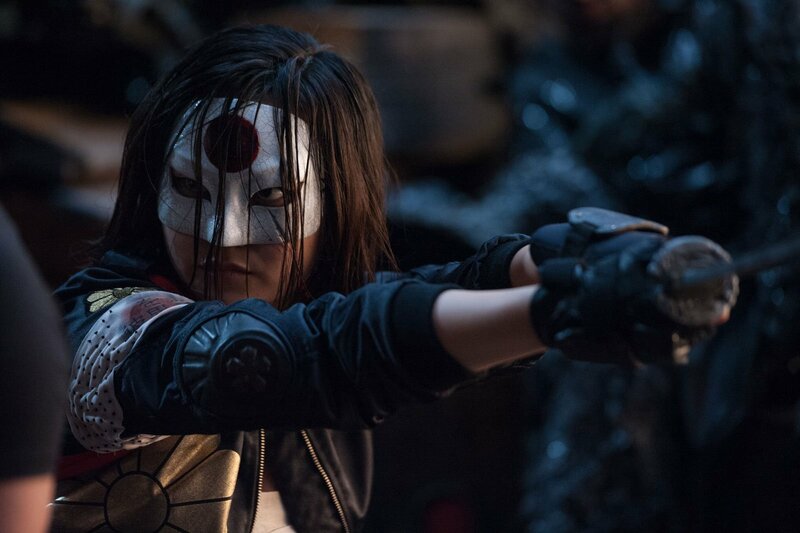 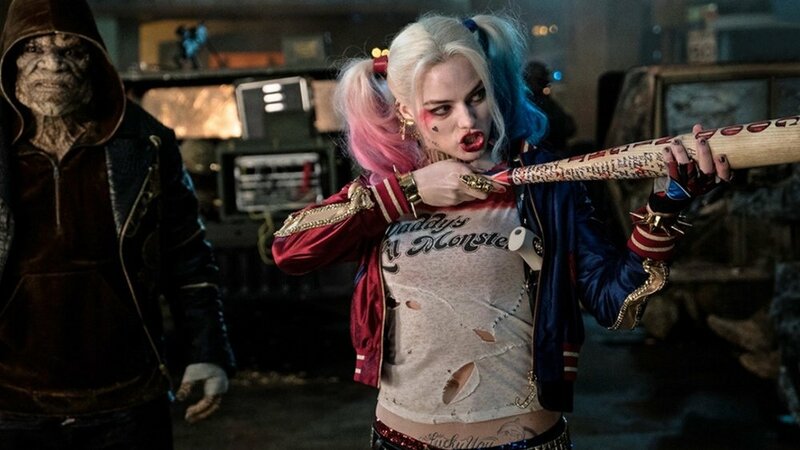 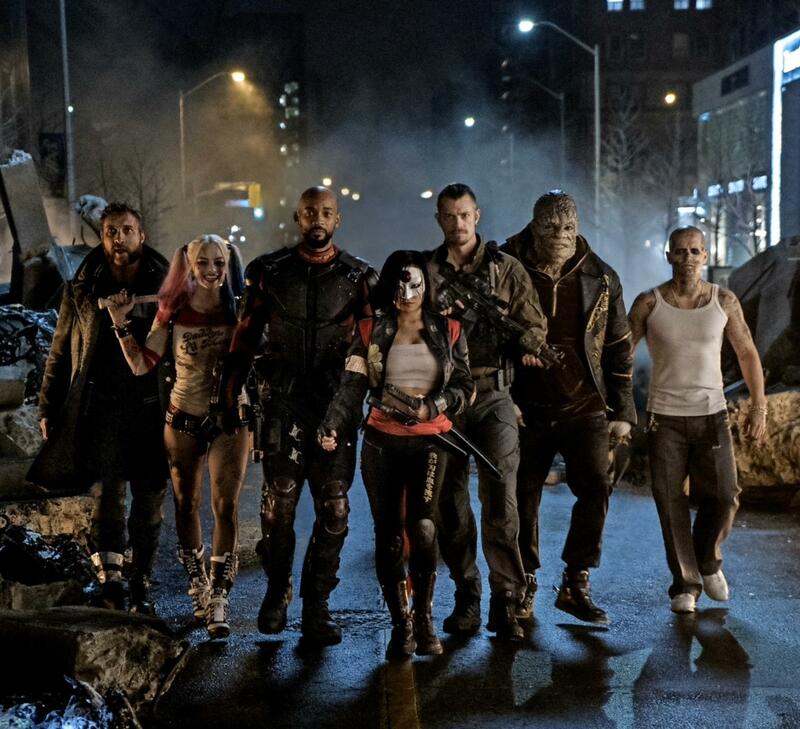 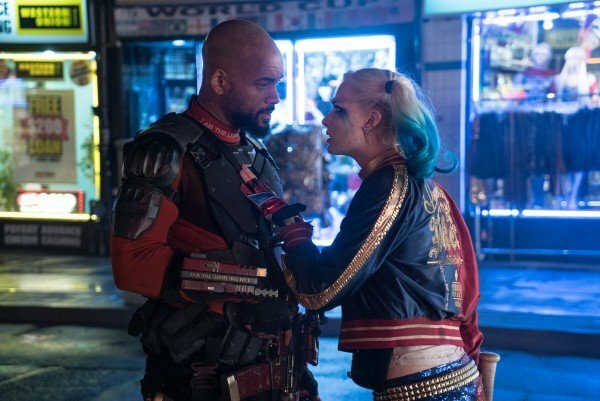 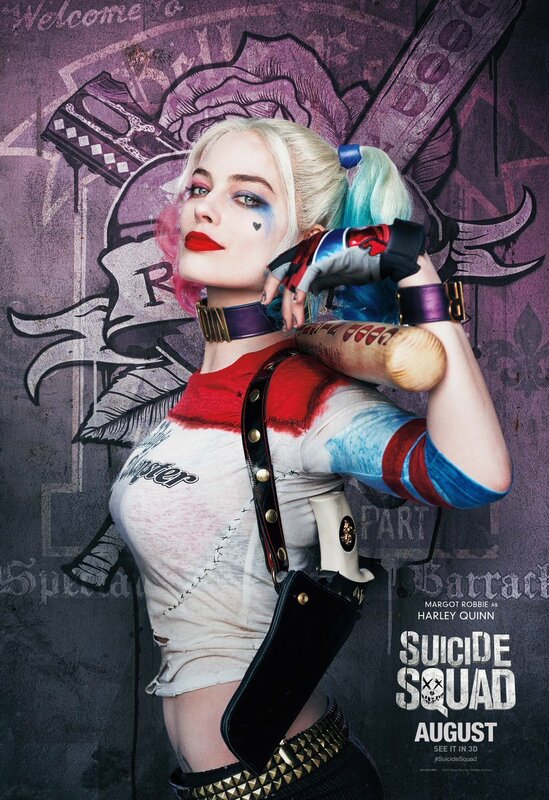 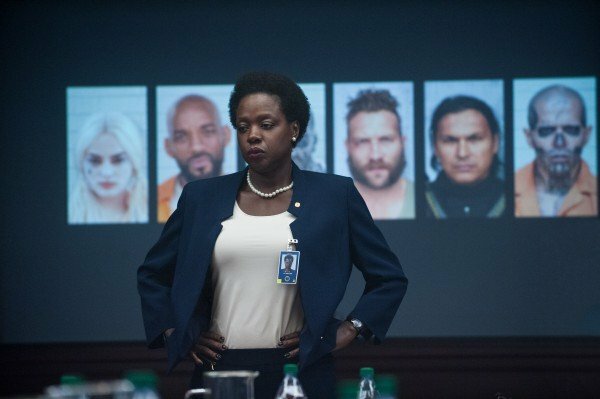 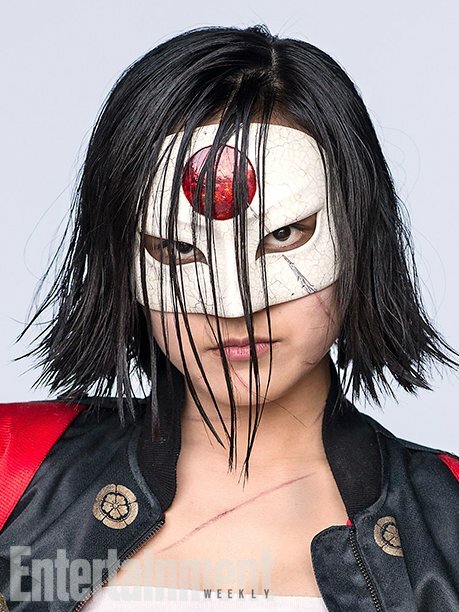 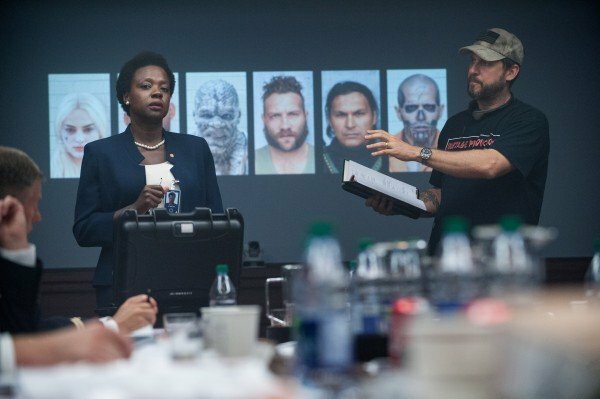 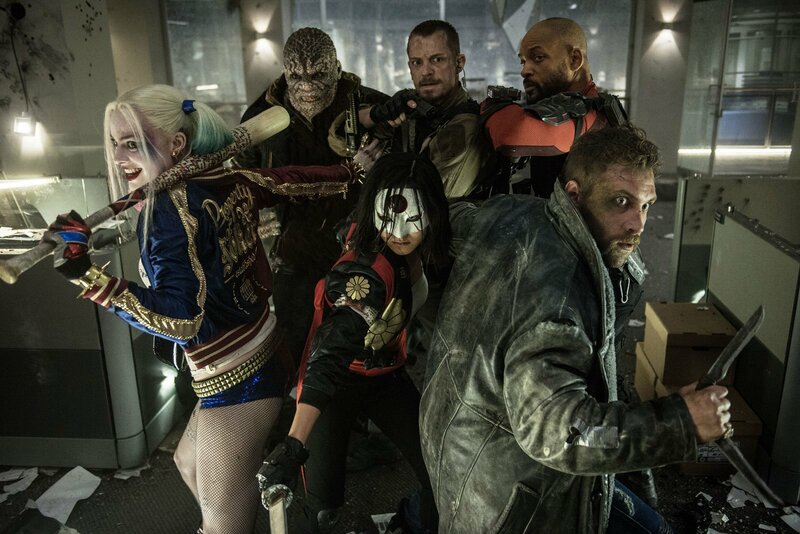 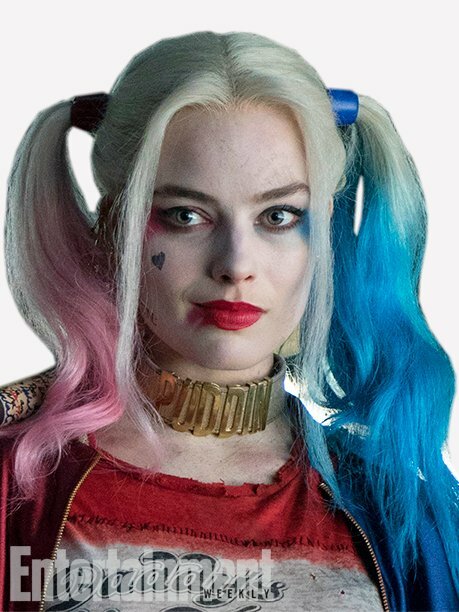 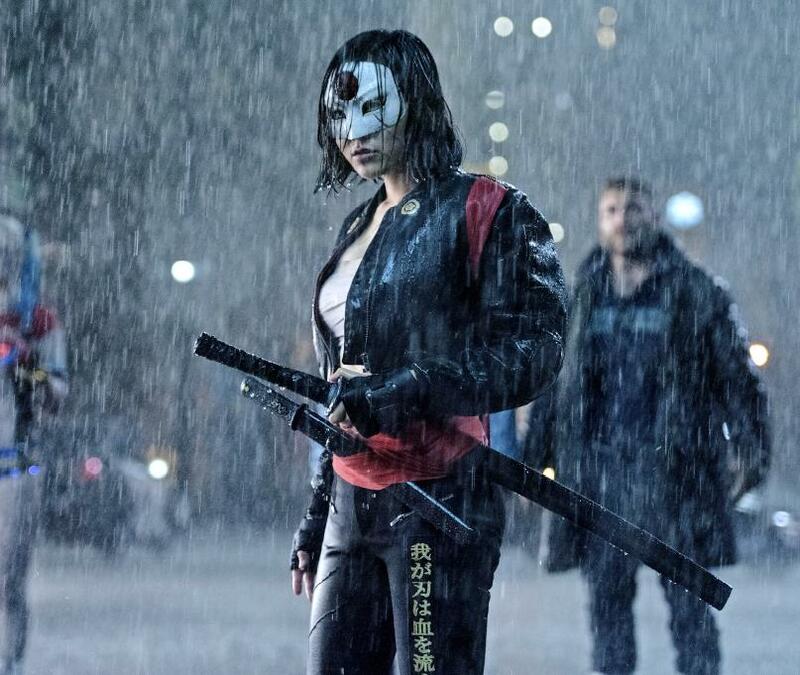 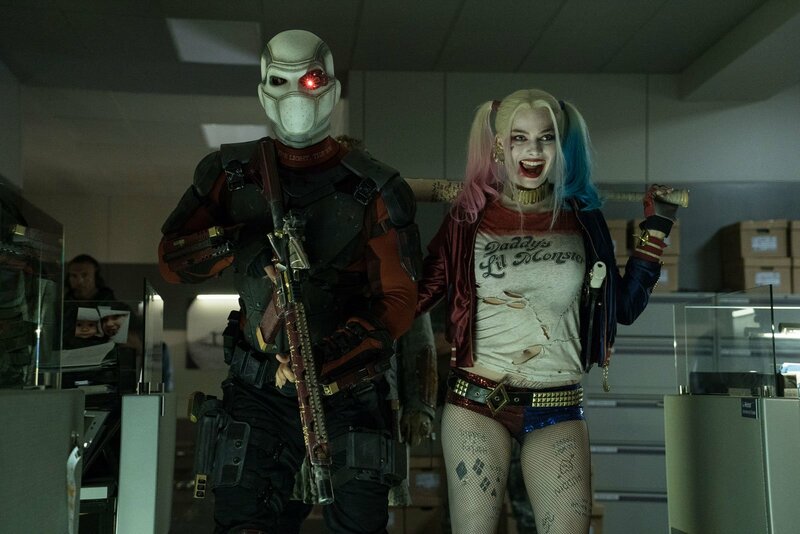 Regardless of whether any of that pans out or not, snagging James Gunn is a huge coup for the sequel and though it’s likely that we won’t be seeing Suicide Squad 2 in cinemas for quite some time – with shooting for the pic pushed to late 2019, partly so that Margot Robbie can star in another Harley Quinn outing, Birds of Prey – there’s certainly reason to start getting excited. 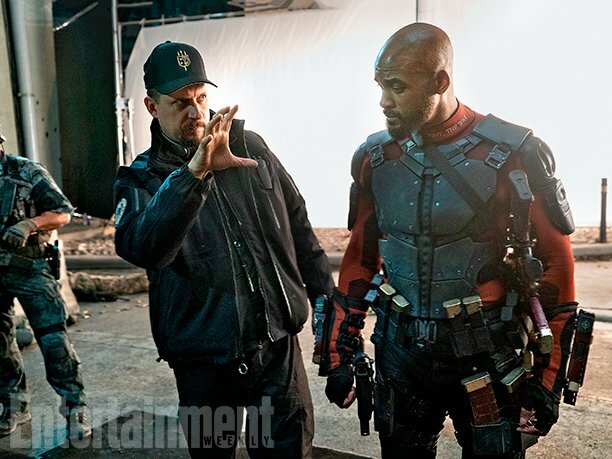 Gunn’s a hugely talented individual and if he can bring that same magic he brought to the Guardians series, Warner Bros. may find themselves with a similarly sized hit on their hands.